Providing you the best range of polypropylene films and laminated film with effective & timely delivery. Our organization is actively engaged in manufacturing and supplying of Polypropylene Film that are suitable for packing of bulk drugs. The offered films are manufactured using optimum quality raw material and sophisticated technology in line with industry standards. 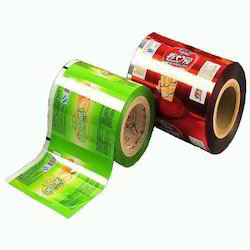 We offer an extensive variety of Lamination Films for Printing Industry. 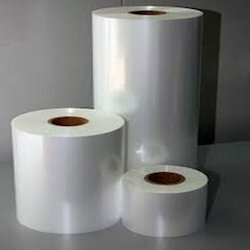 Our Laminating Film are made of high review crude materials that are sourced from the famous sellers. Looking for Printed Poly Bag ?